Since the E71 is so new and features slightly different icons and UI's compared to older S60 devices, it's been hard to find themes that are created with the Nokia E71 in mind, but after much searching I have found a few that are near perfect. 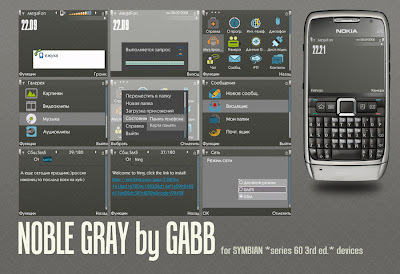 Theme maker Gabb makes themes for his E71 and recently came out with a few that I actually like alot. He has the most complete set of custom icons I've seen for the E71. You might notice a few things are still missing however in these custom themes. Nokia really made it hard for theme makers to get it right on the E71. 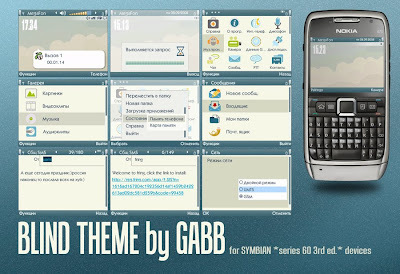 Click here to view and download these free E71 themes. Who is your favorite theme maker for the E71?